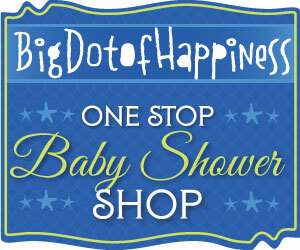 I bet many of you want to host a baby shower for one of your family members or best friends. It is an honor to be selected or volunteer to do this big job. This beautiful celebration to welcome the new infant into this world involves many little details and proper etiquette for baby showers should be followed. However nothing is set in stone for these “rules” but by following a few basic baby shower etiquette rules you can throw a perfect baby shower that could be loved by everyone and make mommy proud! 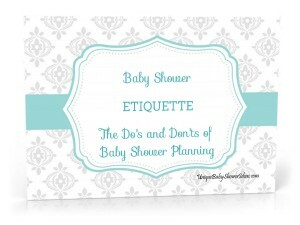 These are all questions that will help you to arrange this amazing celebration within the baby shower etiquette. Mostly the first question that pops up is who will be hosting this beautiful. Normally according to the traditional baby shower etiquette this celebration is thrown by someone close enough to the future mother to be. This is usually the future mommy-to-be sister or her best friend, or someone in the family such as an aunt. In some of the cases, the coworkers can also throw this amazing party. One of the common disputes about throwing a baby shower is for a 2nd child. 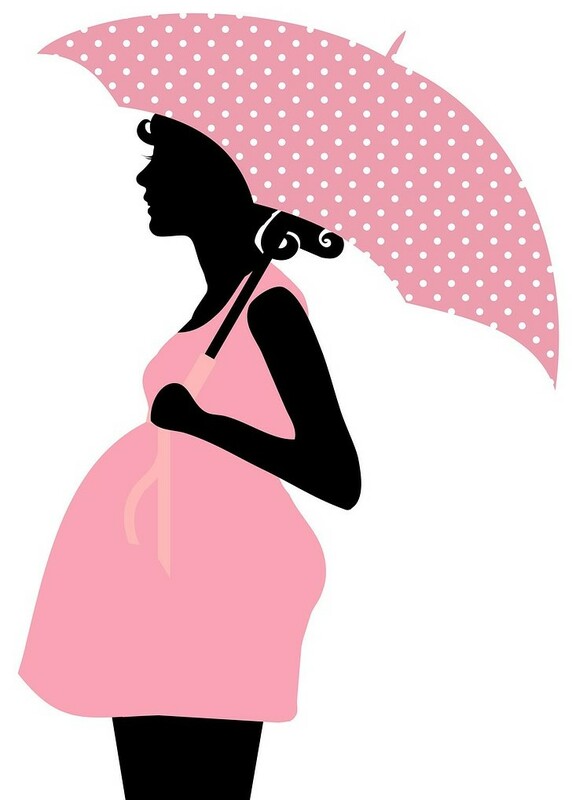 Yes common practice is for the first born child, but today, it is also common to throw baby shower to welcome the second one, or third – this is because maybe it is a different gender from the first one or there is a big age gap in between the children. Usually these baby showers are less extravagant then the first one, but it is one the guests participate in the parent’s happiness. RSVP: phone number to confirm attendance or return rsvp envelopes. Address: Location of the venue and /or complete directions should be given to the guests invited from other cities. Theme: Depending on your invitation card, the theme can be mentioned or shown. 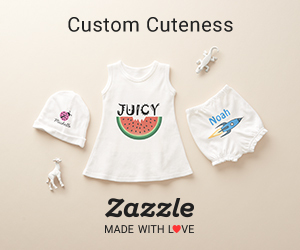 When guests call to confirm, you should be prepared with a gift list, in case the person requires some ideas for baby shower gifts. Many guests do not want to duplicate gifts. At times, when the mom is registered at a gift registry, she might receive duplicate gifts even though she indicated only a certain quantity. The best approach for the mom is to politely say thank you to the gift giver and return the item back to store to exchange for another item. Guests never expect something in return. However, you, as the hostess should take into consideration that the people you have invited, attended and brought gifts to the special person you are throwing this party for. So, a little “token of my appreciation” for joining us for this celebration is usually a good idea. 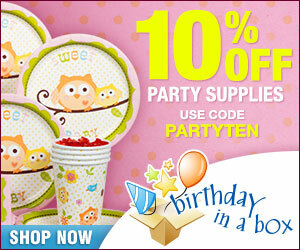 These baby shower party favors can be bought online or handmade, and you don’t have to spend a fortune on them. This entry was posted in Ideas and tagged Etiquette.